Want to know what mulch is, why we use it, and how to use it? 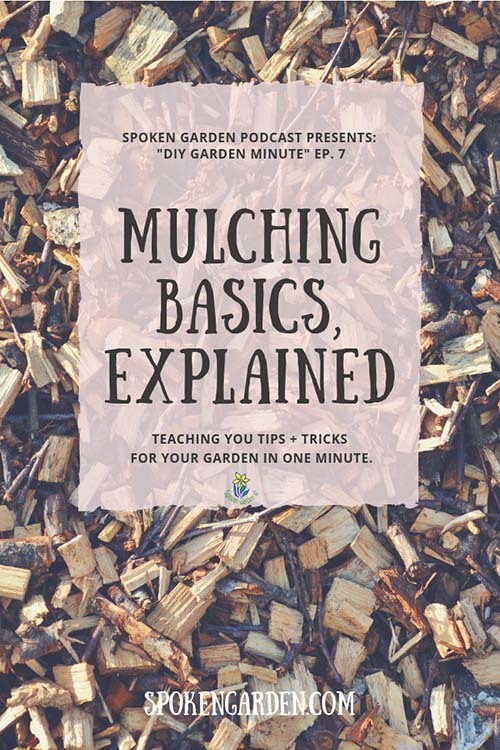 Listen to our quick segment on this "DIY Garden Minute" to learn about what mulch is, how and why we use it. Save "Mulching Basics, Explained" directly to your Pinterest page for later! Want to know what mulch is, why we use it, and how to use it? Listen to this DIY Garden Minute Episode! Basic tips on how to mulch.